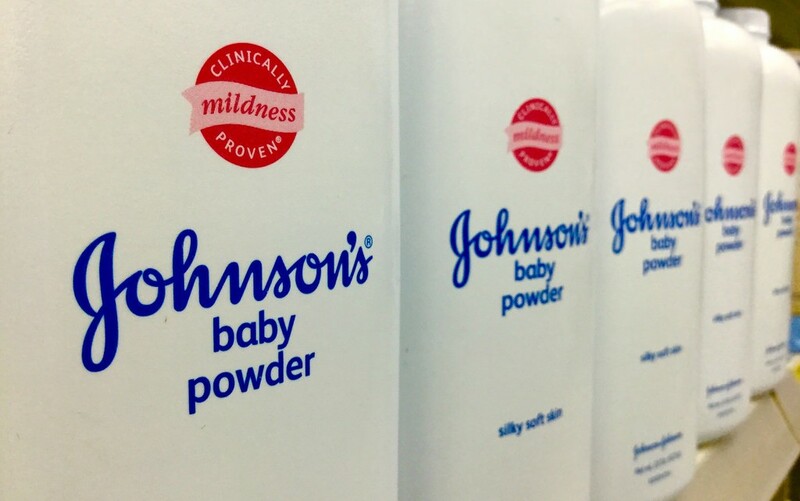 Pharmaceutical giant Johnson & Johnson has been hit with jury verdicts totaling $195 million dollars after two of it’s talcum powder products were linked to an increased risk of ovarian cancer. The class action suits allege that the company ignored health risks and covered up cancer links. 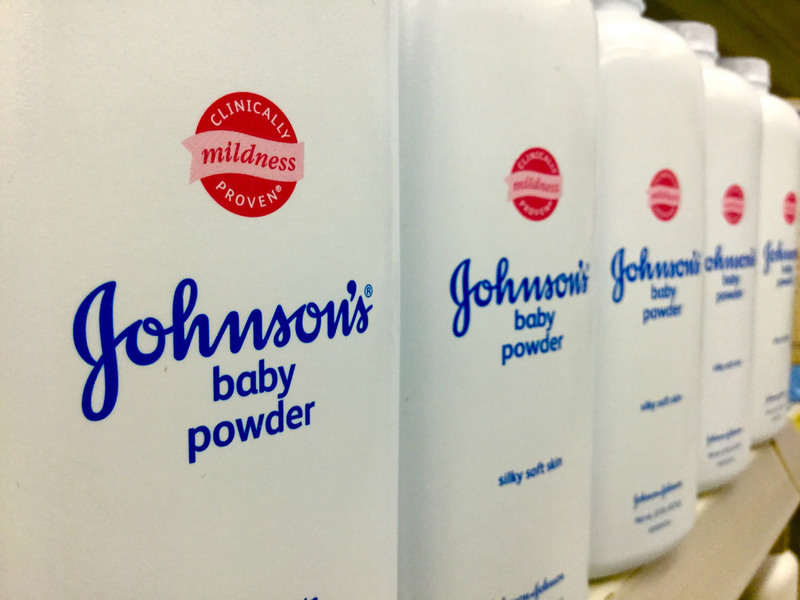 Despite the staggering verdicts, Johnson & Johnson still faces thousands of similar claims from all over the U.S.
What is talcum powder and what is the issue with the product? Talcum powder – such as Johnson & Johnson’s baby powder and shower-to-shower products – is made from the mineral talc and used as personal hygiene products that are designed to control odor and moisture in the female genital areas. Talcum powder has been linked to cause ovarian cancer in women and has become highly scrutinized by the public due to J&J’s negligence in not warning the customers of the potential risks of their over-the-counter product. The talc in these hygienic products have the ability to cause cancer because the reproductive tracts were exposed to talcum powder due to their location of a feminine hygiene product. Johnson and Johnson is currently under fire by society, doctors, and individual consumers alike due to their failure to alert women of the possible side-effects of this over-the-counter drug. Some people affected by the uprising in ovarian cancer cases due to talc explain their outrage by stating that women are unaware of the dangers in this powder, which means they were not even given the choice to use or avoid this product before they felt ill.
Due to Johnson and Johnson’s negligence and failure to warn consumers of possible consequences of the use of their products, many women have spoken out and filed lawsuits against the company. Two class-action lawsuits were filed in South Dakota and California by Deane Berg and Mona Estrada claiming Johnson and Johnson’s Baby Powder and Shower to Shower products are capable of giving women ovarian cancer. South Dakota resident Deane Berg claimed that J&J was ‘negligent’ of warning consumers that their product could raise females’ risk of ovarian cancer. Berg used baby powder and shower to shower as feminine hygiene products from 1975-2007 and according to a pelvic exam, she had blood clots in her ovaries which eventually lead to ovarian cancer in 2006. The purpose of this lawsuit is to put pressure on J&J to warn customers of their product ingredients and their potential side effects as well as criticize J&J for their negligent behavior when avoiding to release a warning to women about the risk of ovarian cancer associated with their products. According to Daniel Cramer of Harvard university, he claims that talcum powder was most likely the main factor in 10,000 ovarian cancer cases every year. Later, Berg won her claim that J&J was negligent but received no financial compensation for the struggle she endured. Jacqueline Fox, another woman affected by talc products, died of ovarian cancer in 2015 after years of daily J&J product use. In Jacqueline’s testimony, it states the jury of her case ruled that Johnson & Johnson should be held liable for negligence, conspiracy, and failure to alert women of the possible harms. After the verdict, Johnson & Johnson had to pay over $72 million to her family in damages. This was not the first time this company has been criticized for faulty products or failure to release potential dangers, since 2013 this company has had to pay over $5 billion in restitution from many different products. Not every class-action lawsuit thus far has been compensated by J&J. Representatives assert they had no prior knowledge of any harm brought by talcum products and continue to remain convinced that their products are safe to use. If you have ever used talcum powder and have developed ovarian cancer, speak with an attorney right away. Johnson & Johnson concealed important information regarding the safety of their Talcum products and you deserve to be compensated. Now that talc has been deemed dangerous in many cases, customers who are looking for a more natural and talc-free alternative can feel comfortable purchasing brands like Burt’s Bees and Lush. 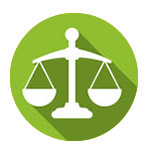 Previous post What is Cybersquatting?